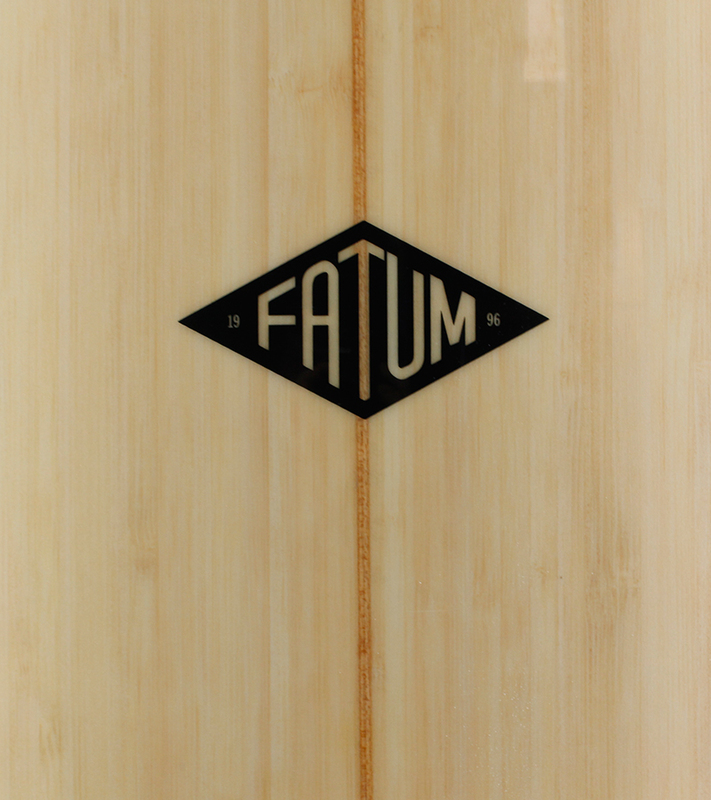 The Moby has come a long way at Fatum surfboards and pretty much sums up what we stand for: the best possible board for every surfer. The Moby satisfies so many surfers and really spices up their surfing even when they’re only surfing a few times a year. This wave catchers relatively wide squash tail and the wider outline from nose to tail will support your surfing with maximum speed, manoeuvrability and when surfed off the back foot an aggressive feel. Even though it was originally designed for intermediate surfers that were looking for a shorter board it quickly became a favourite with a variety of surfers. Based on the same concept, this board changes its character depending on its size. Get it in the six-foot range and you have a highly manoeuvrable board. It’s subtle concave bottom shape, forward fin placement, full rails and flatter rocker profile will help you draw clean lines in small mushy surf. It’s a board that’s a blast on those not-so-hot days. Get it as a seven-footer and you have a effortless wave catching funboard. One that will get you the most from a relaxed summer session. It’s smooth, responsive and very enjoyable to surf. We have been refining the design for years. 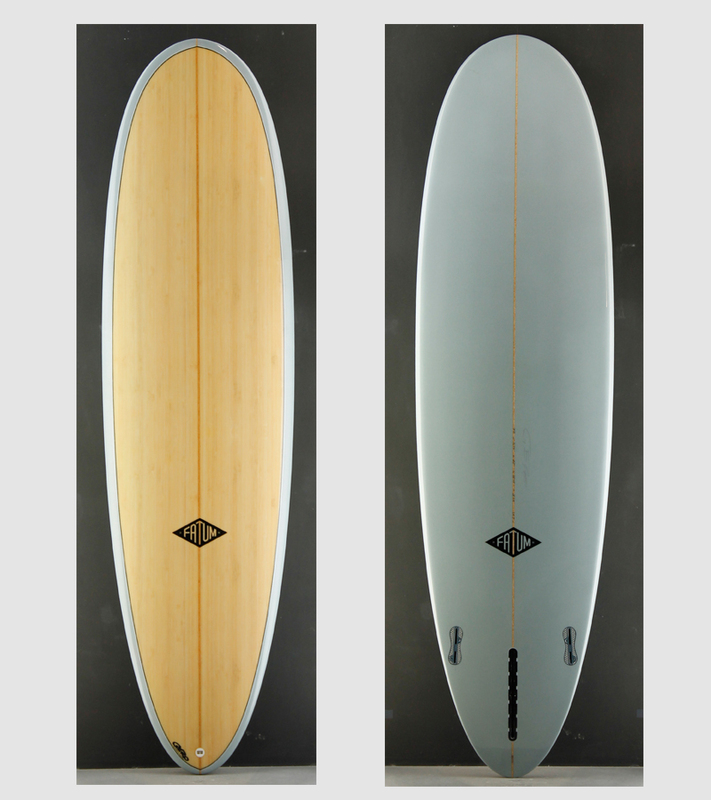 Coming back to the roots of the board we build the Moby as a single or two plus one fin setup. A tribute to the past, giving the shape a classic and fluent style.